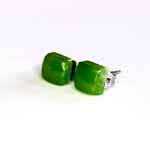 Each earring measures: 15mm wide, 10mm long. 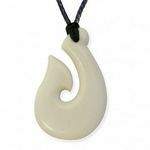 The ocean has always been the dominant force for the Maori people who traveled huge distances in their long canoes and lived on the bounty of the tropical waters. 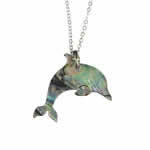 They had a great respect for the creatures on the sea and in particular dolphins and whales. 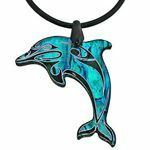 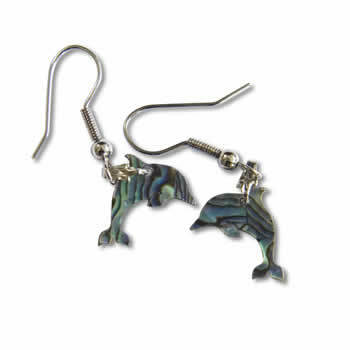 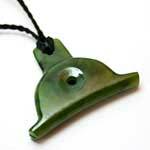 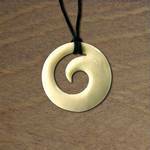 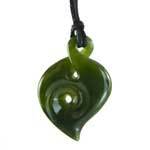 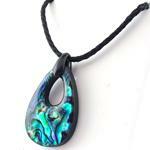 Taking good care of your paua jewellery is quite simple, the shell is naturally hard, and won't break easily. 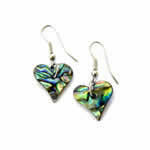 Do take reasonable care with storage, as the shell may crush if trodden on, and take off your paua jewellery before bathing and whenever you enter the water to lengthen it's life.